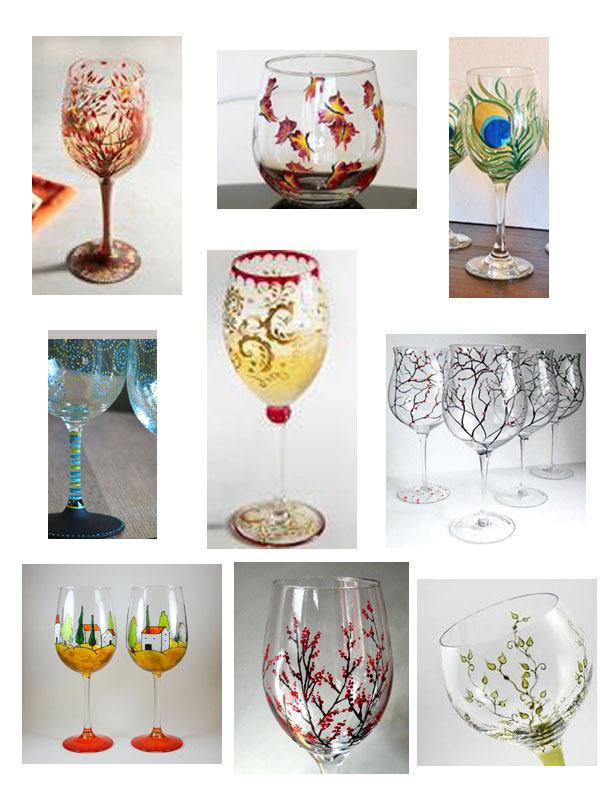 Join us for our Sip N’ Paint glass painting event with Suki Willoughby. We are going to start the event with a social hour 6 p.m. to 7 p.m. with a $10.00 minimum purchase. To RSVP and purchase tickets, visit here.